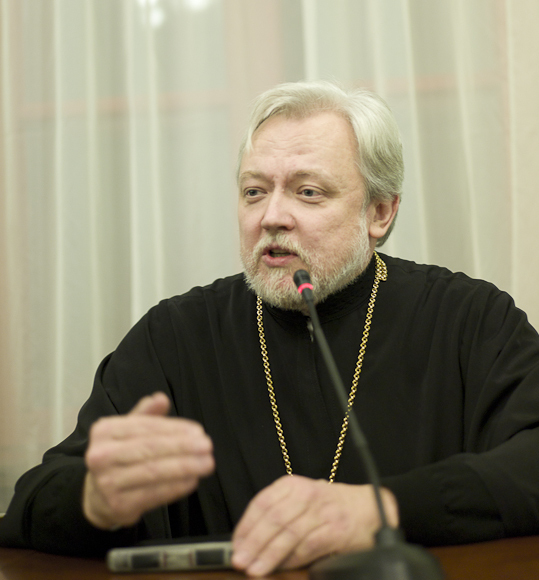 Moscow, July 16, Interfax - Former spiritual leader of the Anglican Church George Carey contradicts the position of his brethren when he says that from now on he supports euthanasia, member of the Information Committee at Moscow Diocesan Council Archpriest Mikhail Dudko believes. “Anglican position on the question was absolutely clear: only the One who has given earthily life can take it away, and “help” to lethally deceased people, even if they want to quit life is help in suicide and it is a sin,” writes Father Mikhail, who worked for seven years in Russian Assumption Cathedral in London, in his article posted by Interfax-Religion. He stresses that the Russian Orthodox Church shares this position expressed in the Basis of the its Social Concept. “It is strange that a member of the Church that traditionally supports the gift of life votes for death. Lord Carey acts as an opponent to his own brethren. Acting Archbishop of Canterbury Justin Welby says that if euthanasia is legally approved, pressure on sick and old people will grow,” the author writes. “We should also consider a financial side of the problem: western countries spend on the last year of sick people’s life almost the same sum as for all previous years of treatment. Sick people understand what a hard burden is their illness for the whole family,” the priest writes. “Thus, we can come to the opinion that even teenage suicide can be “assisted.” The Church cannot betray its nature and should protect the holiness of life. If such law is adopted, for example, in our country we can easily imagine how many lonely, sick, elderly people who are deprived of qualified medical help would suddenly experience a desire to quit life. It is even easier to imagine how many unfair doctors would sell required certificates,” the article reads.